It can be tricky to pick out the perfect gift for your friend who is way into the all-natural lifestyle, especially if you are decidedly not. It can get even more complicated when trying to choose items like sage, crystals, or tarot cards because you have to be conscientious about the intentions behind it. Luckily there are a ton of wellness goodies to choose from these days, so we’ve gathered a list of our favorite products to make your holiday shopping easy. Below is a guide of natural, cruelty-free, or vegan products to put under the tree, all of them conveniently affordable (thereby perfect for your office gift exchange) and can be put together for a not-so-cliché gift set. And don’t worry, we’ve made sure that these are guaranteed to bring the good vibes. 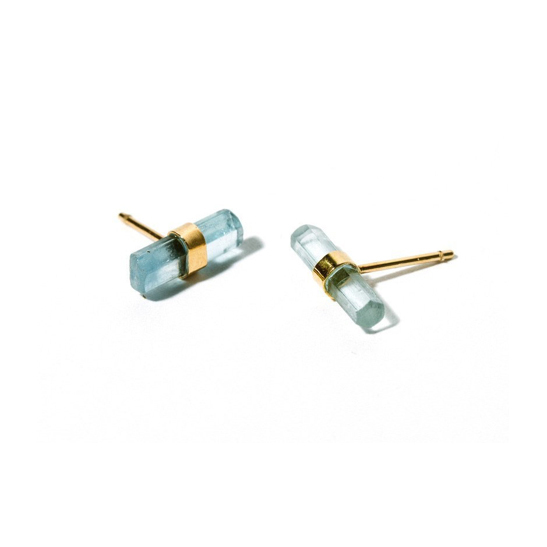 This crystal stud comes with only one, so you can pick the perfect hole to place it in or purchase two for a cute pair. 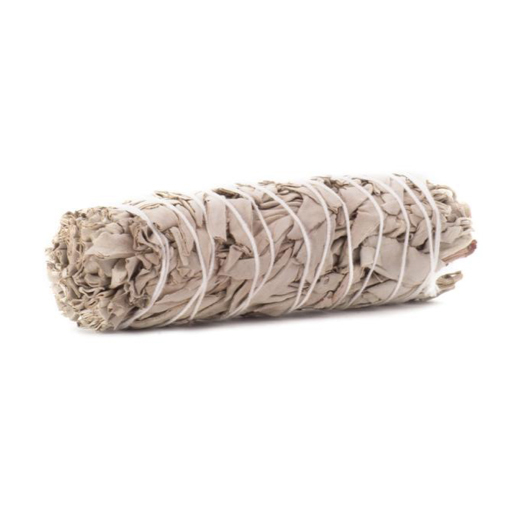 Always be careful about where you purchase your sage, because it needs to be prepared with the right intentions of clarity and cleanliness. We tend to stay away from large businesses when buying natural products, so when choosing sage, we go with Shamans Market, whose mission is to live your life in harmony. These are definitely not the incense you pick up from the bodega, so they’e probably going to last a little longer. 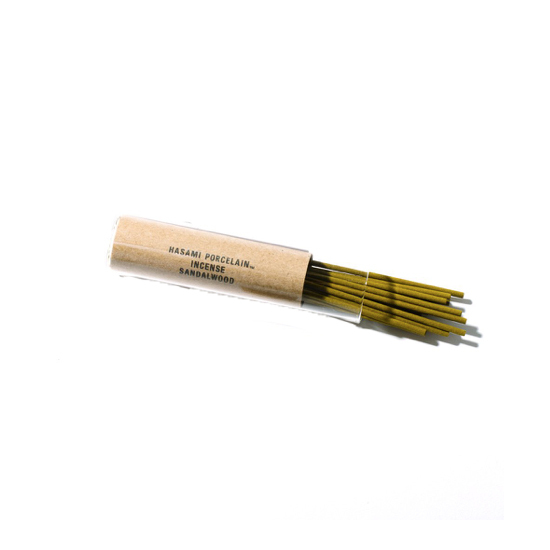 Handmade in Japan, this sandalwood incense is destined to bring immense calming. Your yogi friend probably already has a yoni egg, but it’s never too late to tighten up all your muscles. 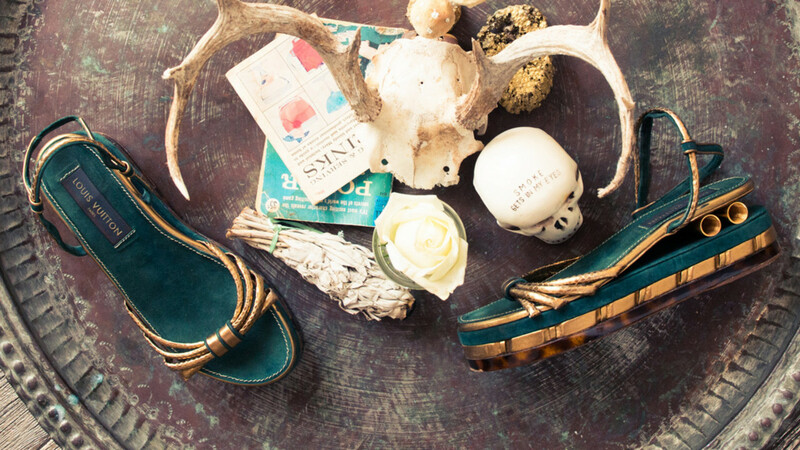 We are big fans of Yew Yew at Coveteur. Switch up your traditional pipe, and get one that has an architectural aesthetic. 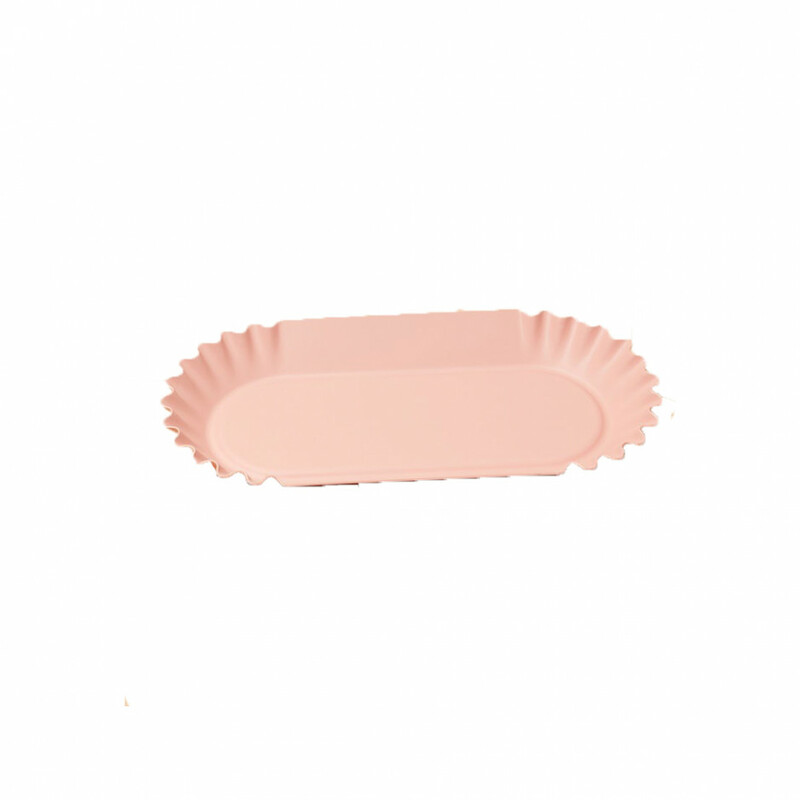 You can use this for practically anything, but it’s a great place to put your sage. 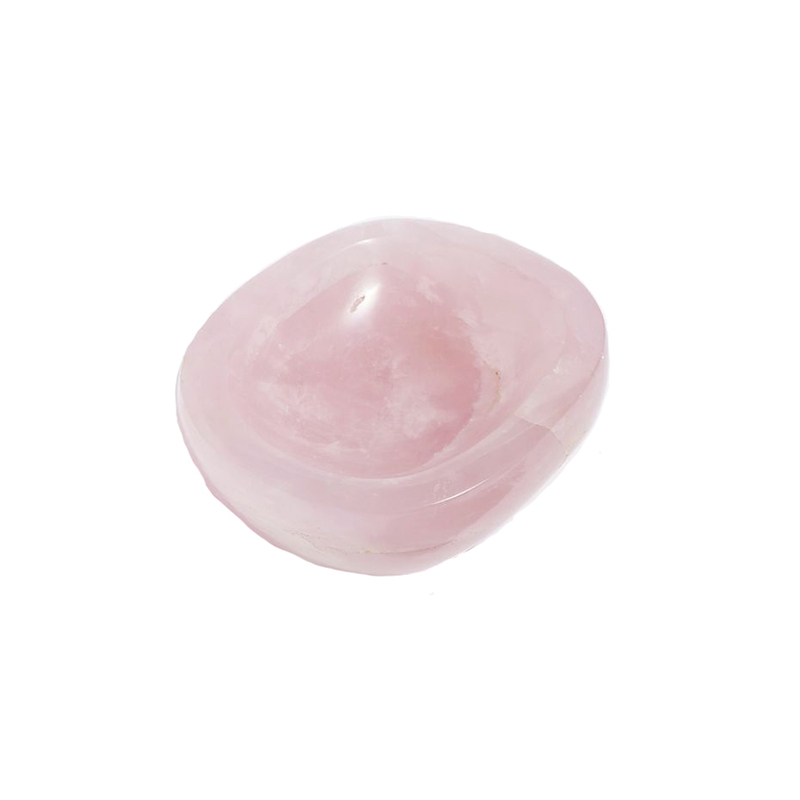 Rose quartz is said to bring love, romance, harmony, and friendship into your life. Looks like we all could use this goodie under the Christmas tree. We're big fans of oils, and this happens to be one of our favorites. Nyakio is a skin-care brand that is handmade, cruelty-free, and 100 percent vegan—this specific product has ingredients that were sourced from a tree in Africa. If your skin is flaring up over a breakout or if you’re about to indulge in a self-care day and need to relax, this is the oil to use. 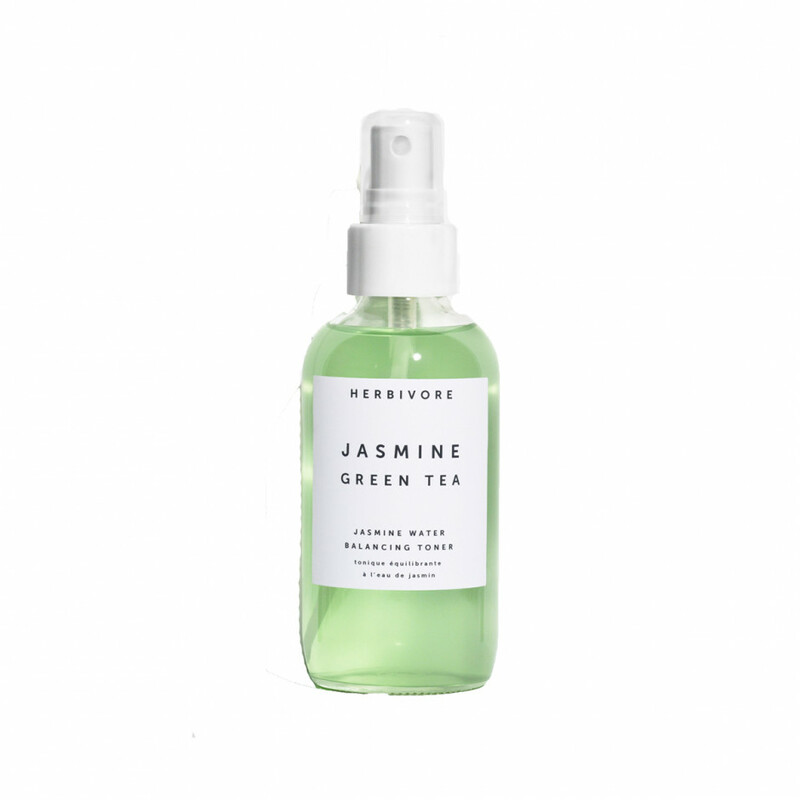 A toner is essential in your skin care, and Herbivore has a green tea in this formula to help calm skin. Not only is hanahana breaking beauty standards in the industry by catering to black and brown women, but they also only source their products from Ghana. 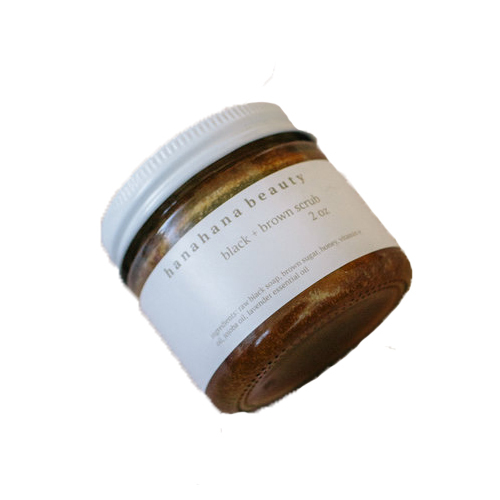 This face scrub brings balance to the face and gets rid of dead skin by using products like black soap, honey, and jojoba oil. 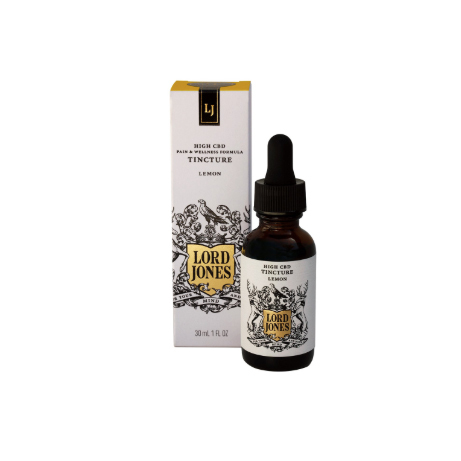 CBD is becoming more and more popular, and we're more than open to trying natural ways to get rid of pain. 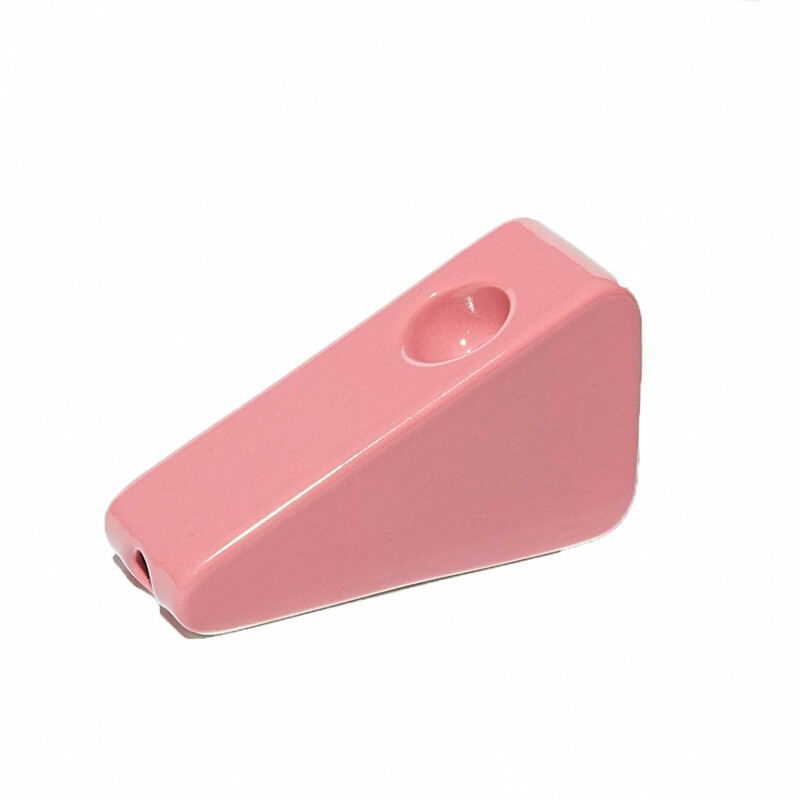 The amount of junk that can magically appear on your nightstand deserves a cute spot to land, right? 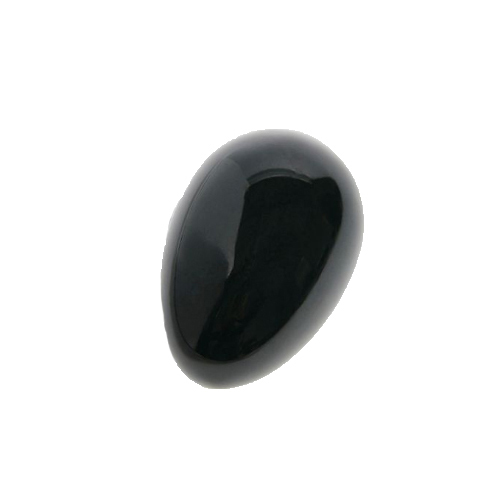 Depending on what type of vibes you’re trying to summon, there is a crystal that is just right for you—this crystal is perfect for encouragement. 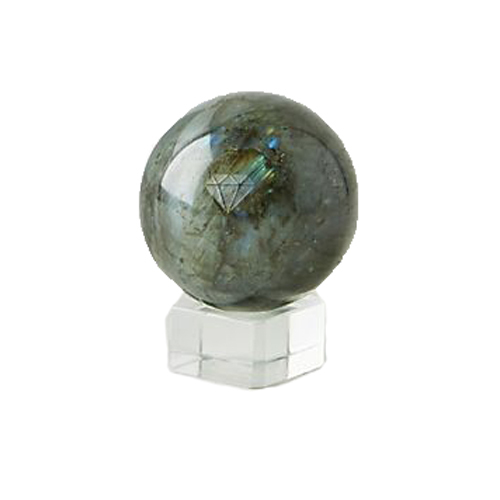 When placed in an area where you work, the labradorite crystal promotes inspiration, power, and calmness. 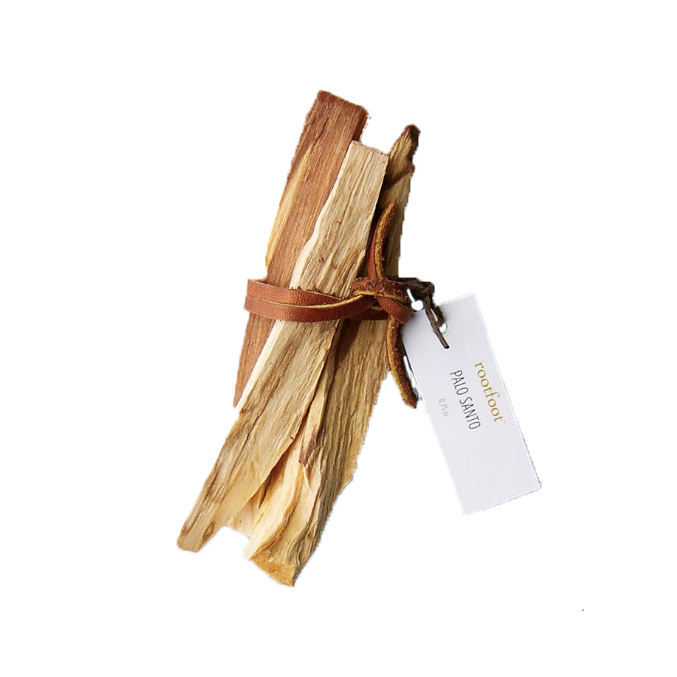 Burn this palo santo bundle, and start setting your goals for the new year. It doesn’t hurt to support a brand that's helping to break gender binaries. 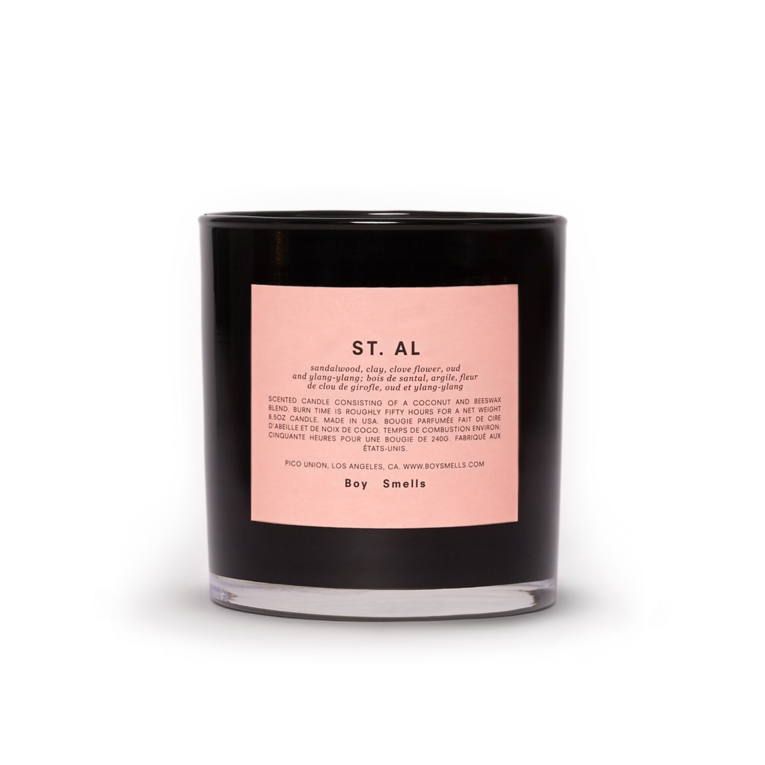 This also smells divine, with notes of sandalwood, clay, clove flower, oud, and ylang ylang. We would all like to tell the future, but unfortunately only certain people can touch their inner wisdom. 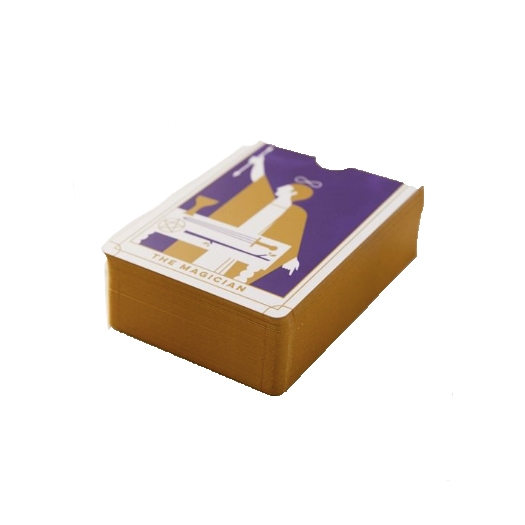 If you’ve always wanted to get into tarot reading, this mini deck is great for beginners and comes with a guide book as well.